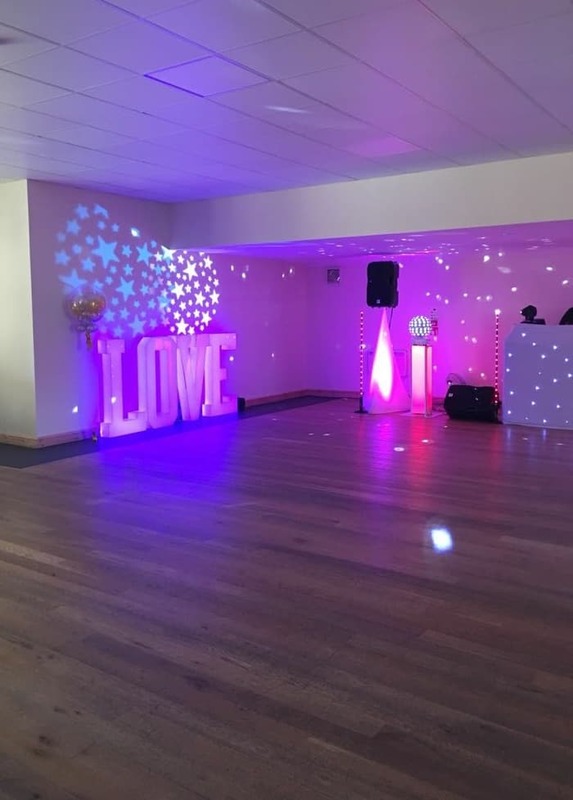 Roe Hill Hall is set in a quiet yet central location with ample floodlit car parking. 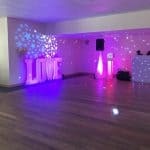 Situated in 12.5 acres of its own grounds, Roe Hill Hall is a very active Sports and Community Centre. 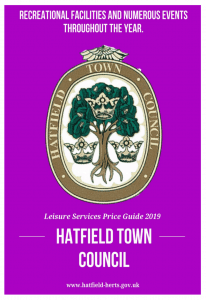 The very full programme of community activities includes a programme for the Over 50’s, Fitness Class, Yoga, and is the home of the Hatfield QE2 Rugby Club and Hatfield Crusaders Cricket Club. 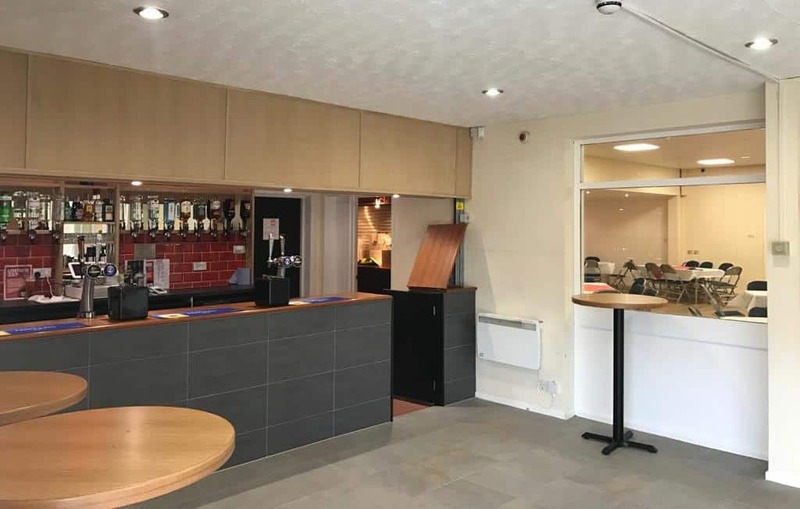 The main hall, which has access for wheelchair users, will comfortably seat 80 and has a patio area. The well-equipped kitchen has a serving hatch into the main hall. 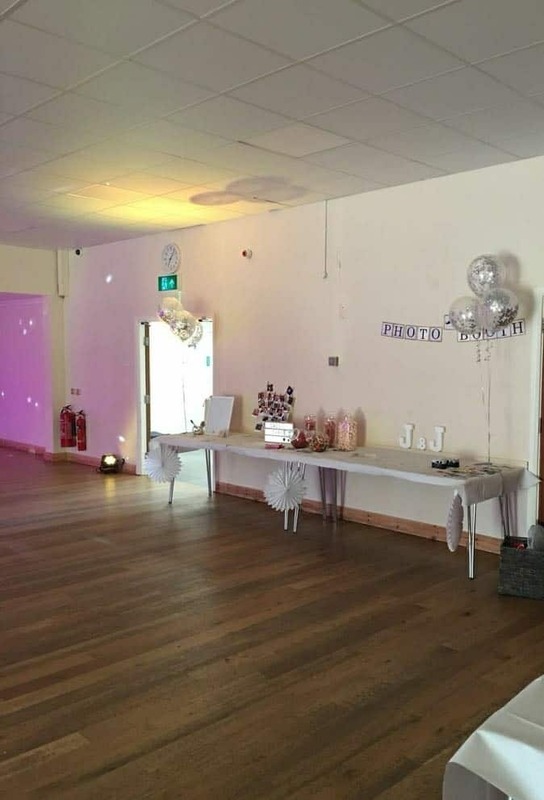 All the facilities are available to hire for community activities, business and private functions.The hall has a wooden floor and an adjoining room. The larger main hall will comfortably seat 80 and the smaller Activity Room can accommodate 50. Both halls have kitchens with serving hatches. 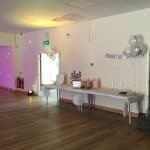 All the facilities are available to hire for community activities, business and private hire. 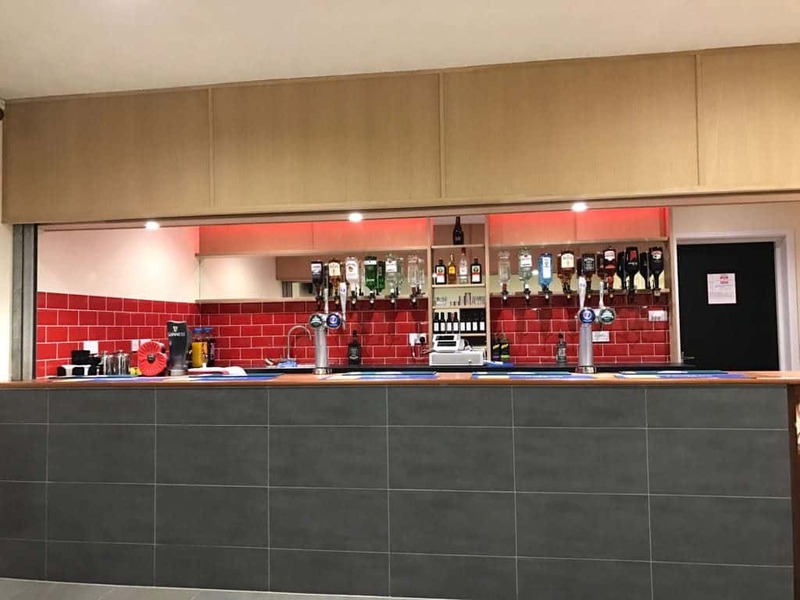 Maximum attendance 150 – Now Fully Licensed Bar available for Functions.